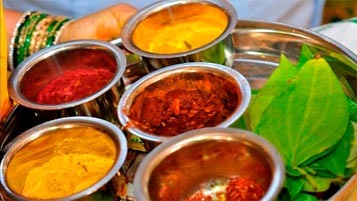 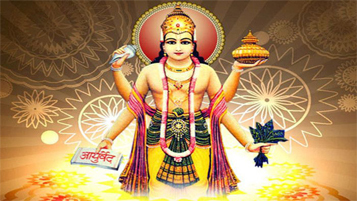 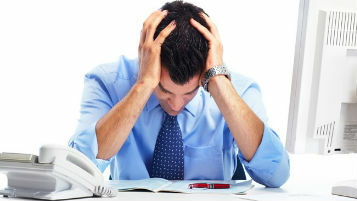 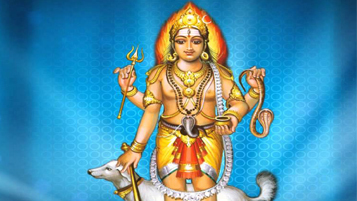 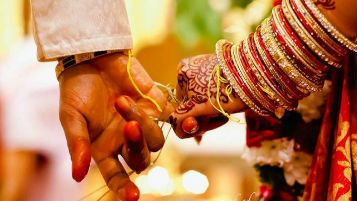 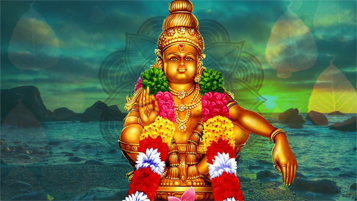 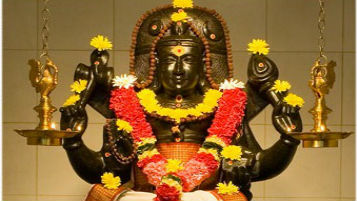 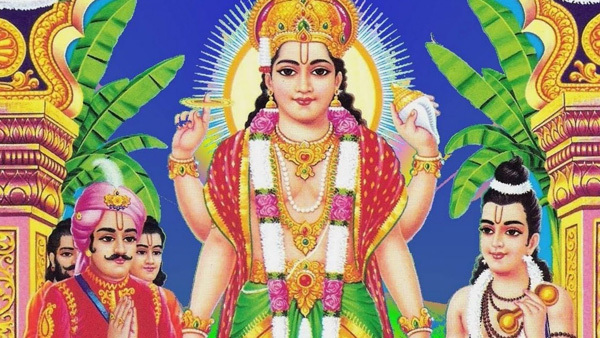 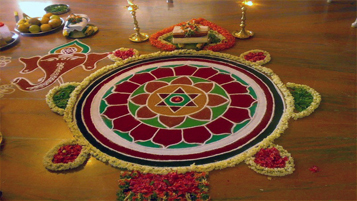 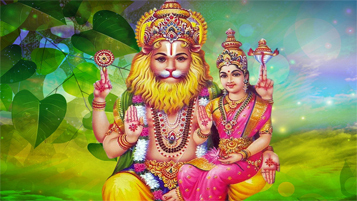 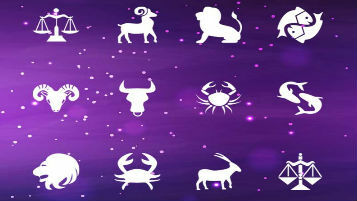 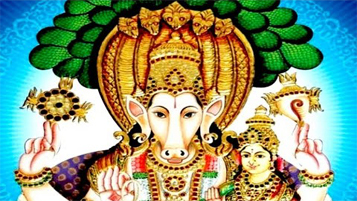 Dial4iyer.com - Pratyangira Devi Homam is used to Get rid of Black Magic & Evil Forces | homam to remove black magic, obstacles, negativity. 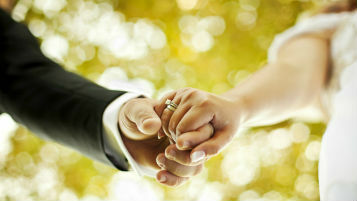 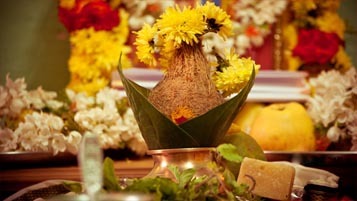 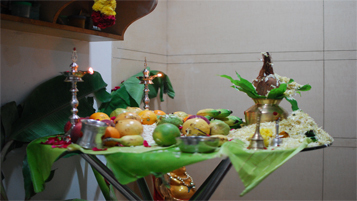 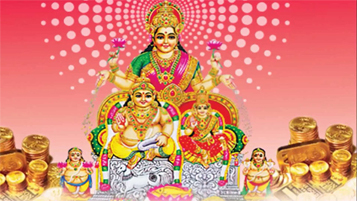 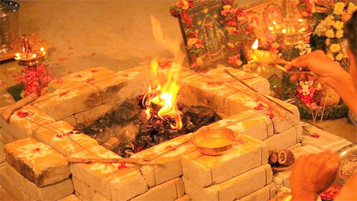 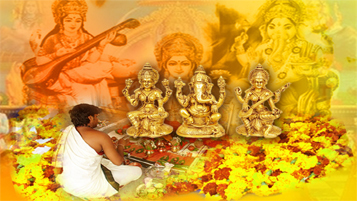 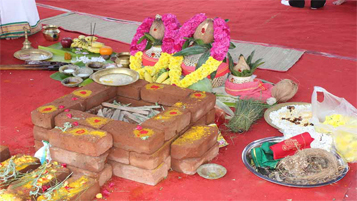 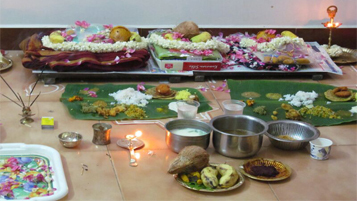 Performing Pratyangira Devi Homam discharges every one of the Barriers which is make more issues throughout our life. 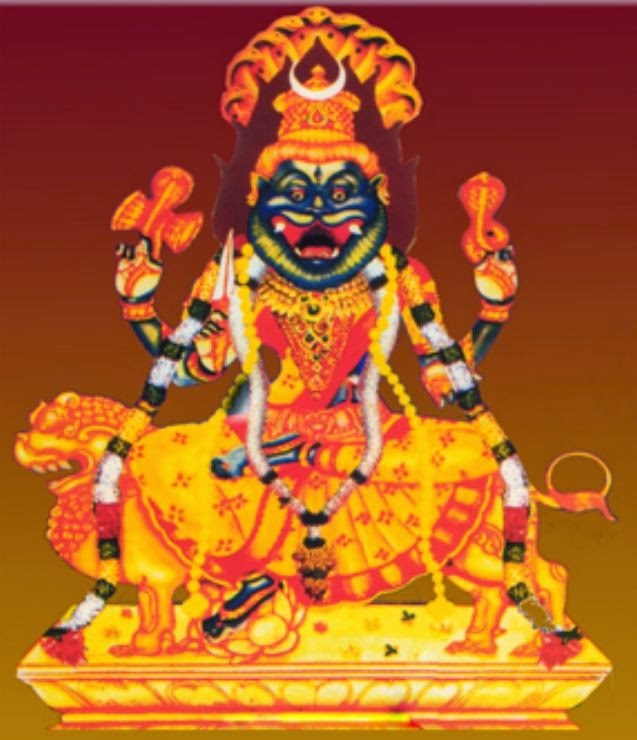 Devi Pratyangira is the considered as one of the exceptionally Ferocious appearances of goddess Devi who is sitting in lion. 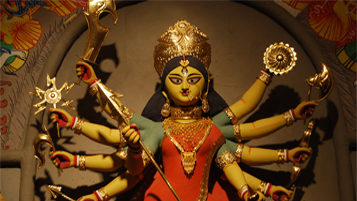 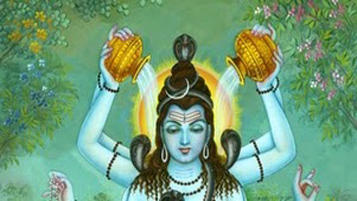 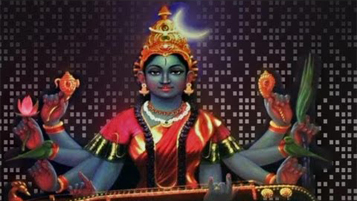 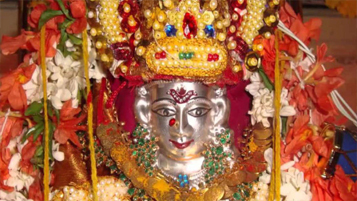 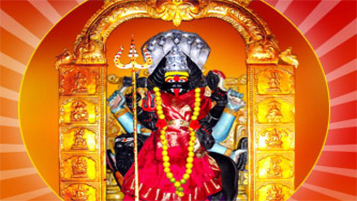 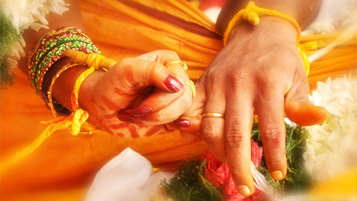 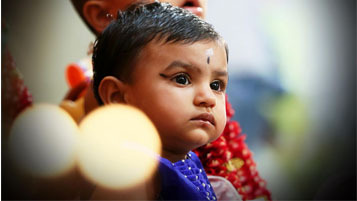 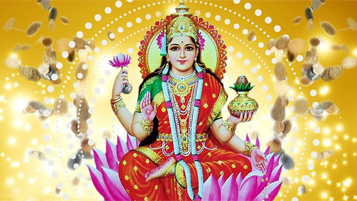 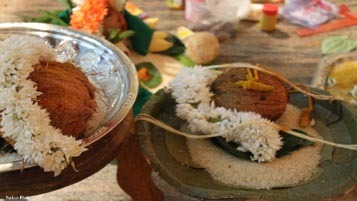 She is likewise connected with Shoolayini Durga and Bhadrakali amman. 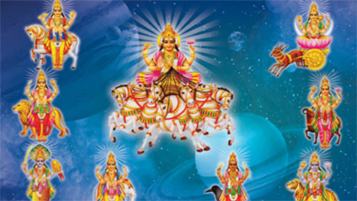 This glourious work is one of the effective and shields one from Black enchantment and furthermore from different issues. 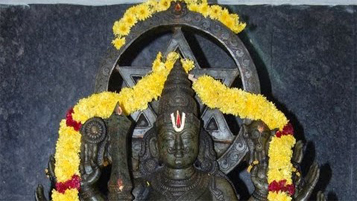 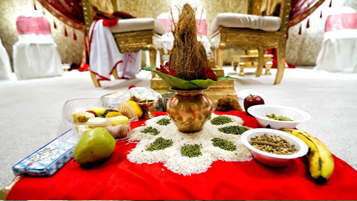 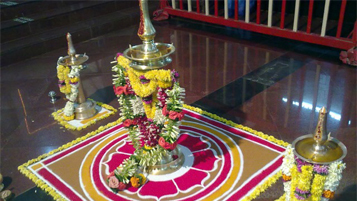 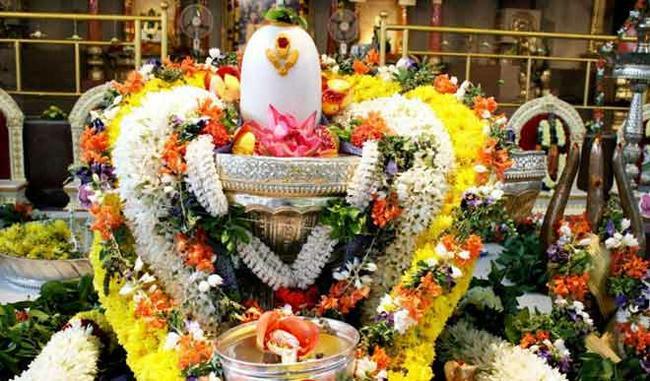 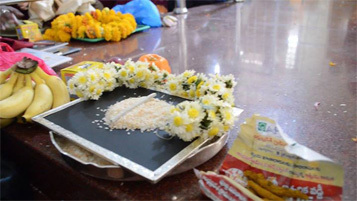 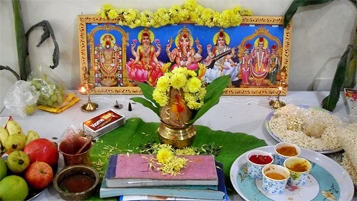 This Homam is improved the situation Devi Pratyangira took after by the chorale hints of Devi Pratyangira Mantram and afterward doing the service utilizing Dried Red Chillies for the Agni maatha and for to gift from Devi Pratyangira.